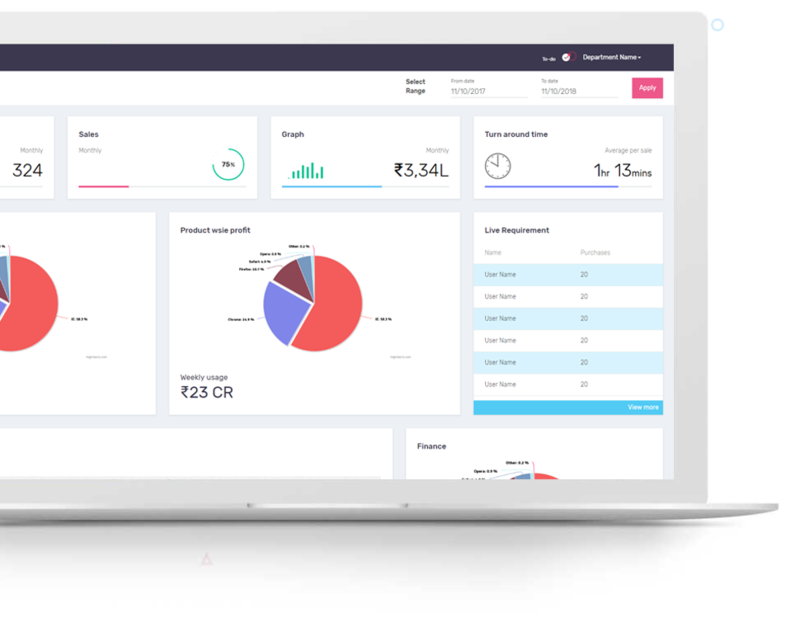 Manage hundreds to thousands of suppliers across your supply chain by making use of scorecards, alerts, surveys, and summary reports to easily monitor, track and measure your supplier performance - all from one platform. 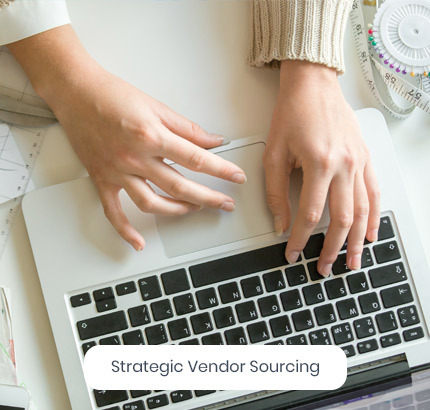 Sourcing vendors is the most critical phase that can make or break your business. With thousands of vendors out there in the market, sourcing the right ones makes all the difference. 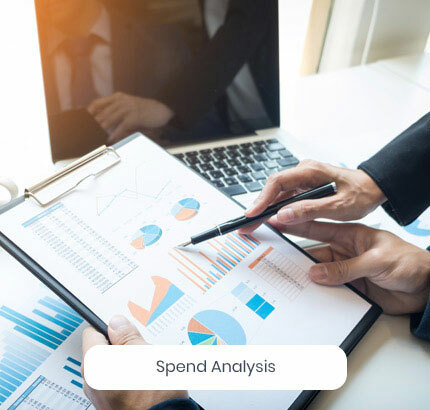 PRM360 features comprehensive spend analysis tools that helps you analyze the metrics and monitor the performance of various spending activities - right from line item to enterprise level. 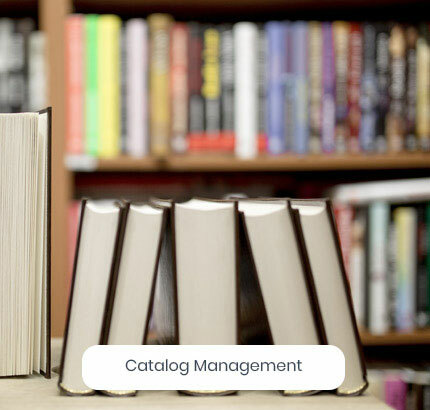 With PRM360, any updates made to any catalog can be easily reviewed, approved or rejected before publishing. 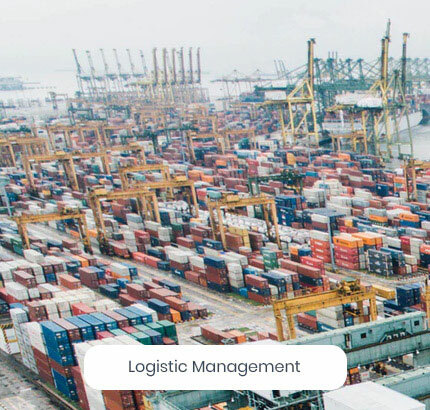 We offer end-to-end logistics management solutions that can drive efficiency across the value chain by optimizing inventory, cutting costs, and increasing profits. 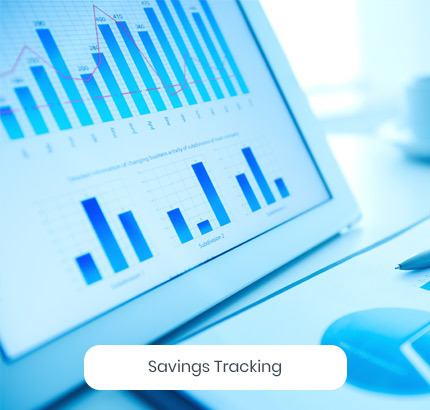 Introducing PRM360 savings tracker, a cloud-based solution that can help CFOs track potential savings against realized savings at any given point. 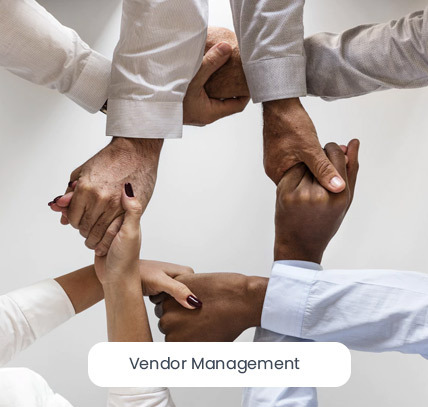 PRM360 procurement solution has easy-to-use and intuitive interface that allows users to easily procure goods and services with minimal training. 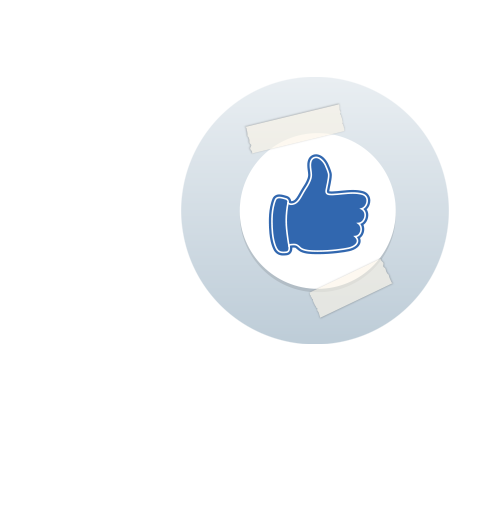 We understand every company has some specific requirements when it comes to procurement. That's why we have designed procurement solution with a fully customizable interface, which allows users to create a procurement platform ideal for every business. PRM360 do not pose any cap on the user accessibility and allows everyone involved in the process to access the solution, anytime, anywhere in the cloud-environment. I haven't expected that there will be further reduction after I have negotiated and it's good to see further reducing. Also the quality of the vendors recommended by PRM team is also very good. My entire procurement will be through PRM360 going forward. I would now understand the word disruptive in technology, PRM360 absolutely falls into this category. Amazing experience to see an incredible savings through PRM360. I would definitely recommend people to use this. The Service and follow up of the PRM360 team are exceptional. We have realized the fact that there is always the scope of Saving better while buying, only after using PRM360. We would recommend PRM360 for better Savings while Buying. A lot of unproductive work got reduced, it's a lot easier to deal with vendors now. Also, able to understand the current market trends in a much better fashion. We never imagined what we are losing through traditional negotiations, we are very glad to get associated with PRM360. I love the way the entire Procurement process is handled. I am confident That this would help us save more money than we expect. We are amazed at the Simplicity and Transparency of the process that PRM360 uses to bring about very Significant Savings both cost and time. We look forward to utilize more of the services provided by PRM360 team. Frankly speaking, it was just a Borewell worth close to 1 lakh and I was expecting the saving of about 1% but to my surprise it turned out to be 6%. We will be using PRM360 for future requirements.